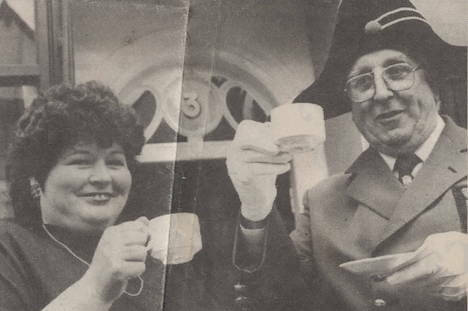 We opened our doors in March 1991 with the help of the Town Cryer of Wells. 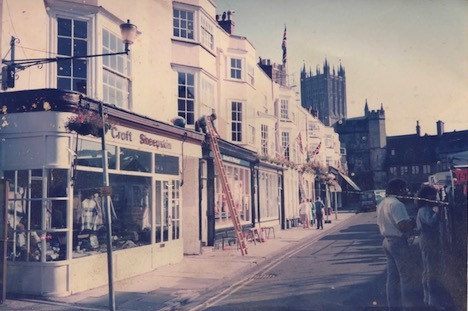 After the success of her outside catering business, the founding sister Jane decided to bring her love of cooking to the City of Wells. After the astounding success of the café and due to demand, we decided to expand again to outside catering. With the help of Jane’s mum, the Market Place Café was able to now cater for more Weddings, Birthdays and Parties! After nine years, Jane felt it was time for a new challenge. 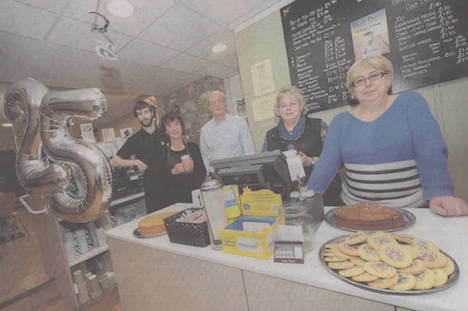 Her sister Wendy came on board and took over the day to day running of the Market Place Café. 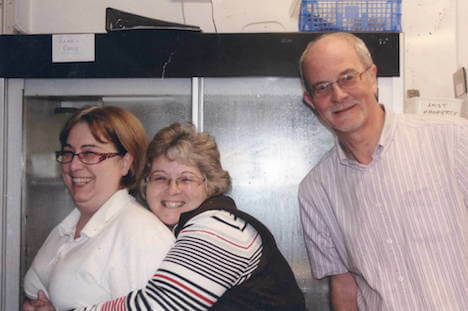 Jane and Wendy’s other sister Debra joined the business in 2004. After her youngest of four children went to primary school, Debra decided it was time for a new challenge and joining the family business seemed like a natural decision. After operating from the first floor for 20 years, we decided to expand our business so we moved downstairs into a bigger space. 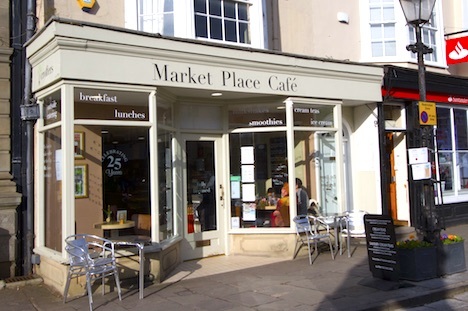 We completely renovated the shop and bought the Market Place Café into the 21st Century. In March 2016, we celebrated our 25th anniversary. We’re so proud and thankful for all of our customers who have supported us. We look forward to the next 25 years!